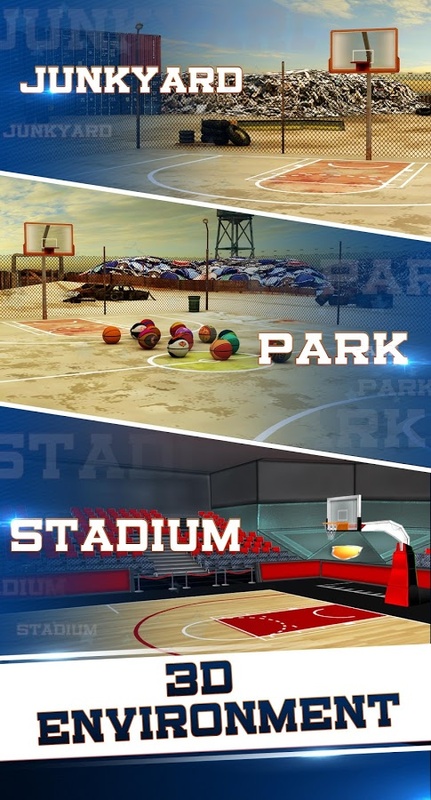 Download Basketball Shooting 3D - Multiplayer game now, and start experiencing the best 3D Basketball mobile game ever! 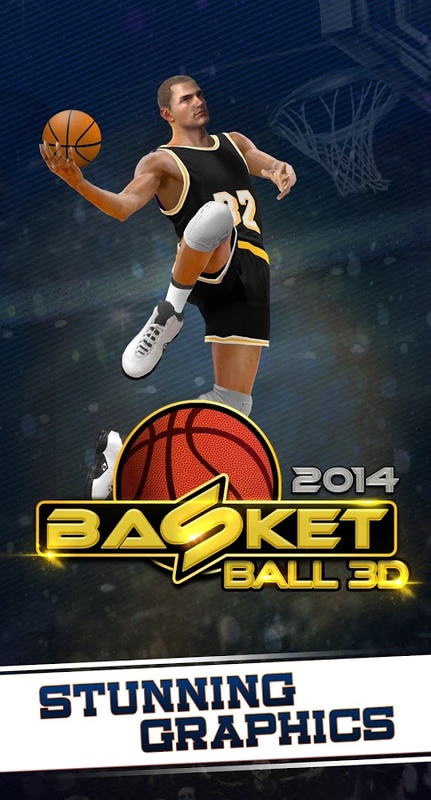 This game is for all the Basketbal loving people out there who like to show off their basket ball skills !! 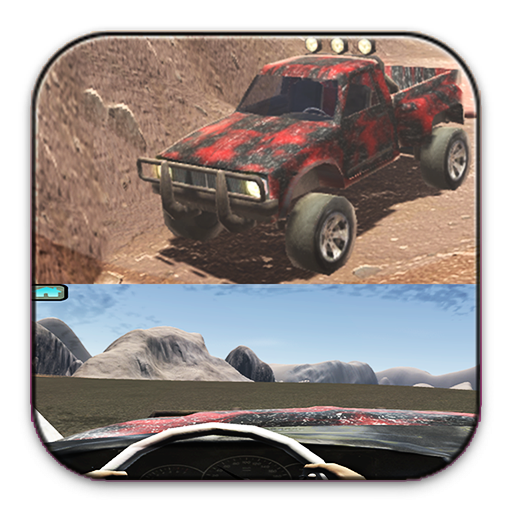 If you like "lots of fun", then this is the game for you! 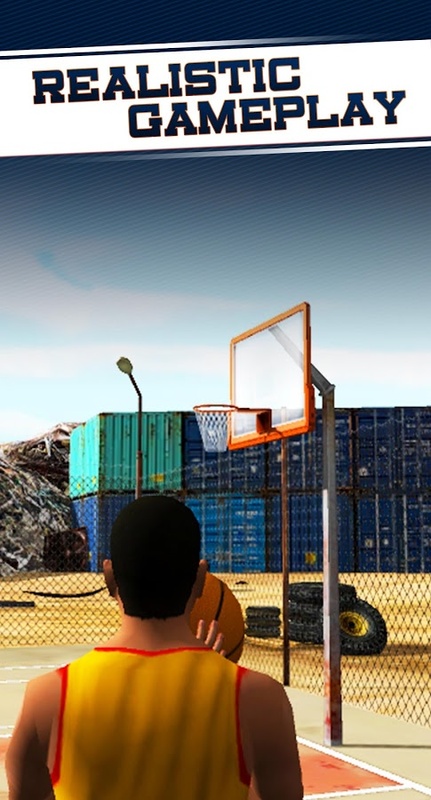 We worked really hard on making this game extremely addictive. - Top notch physics will make this game an amazing experience. 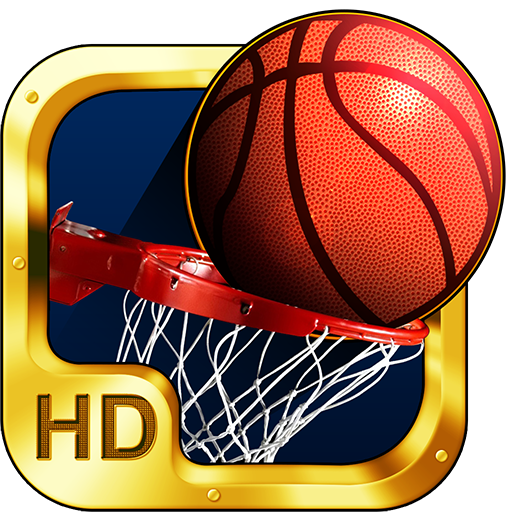 - Become a PRO Basketball shooter in just minutes, follow the tutorial on how to play. 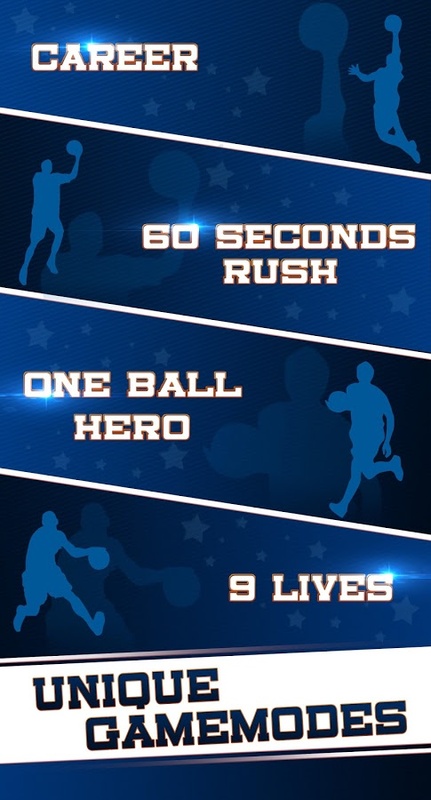 - 60 second rush: How many points can you score in 60 seconds? - Career: Follow the path of a master ! 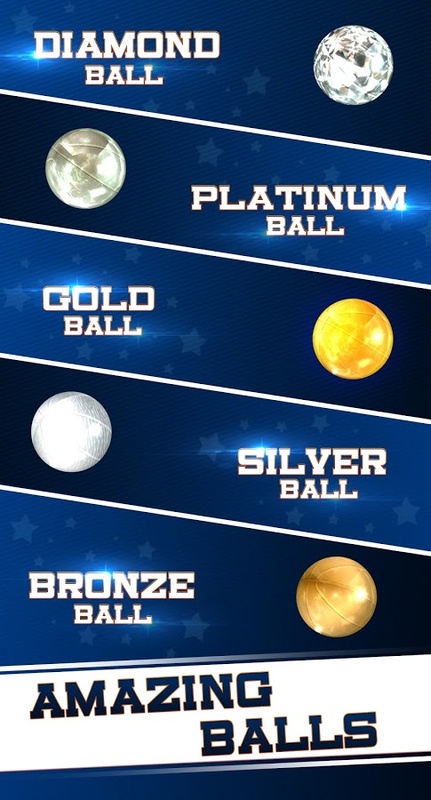 - One ball hero! : You drop it once and you are gone! If you have any questions or concerns related to game, please put us mail - we'll resolve the issue within 24 hours.